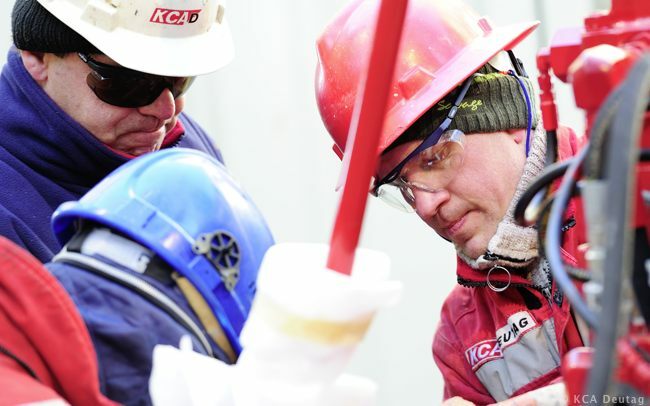 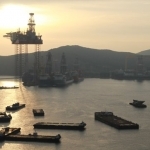 Offshore drilling contractor, KCA Deutag, has confirmed that 69 offshore drilling jobs from its EnQuest crews are at risk. 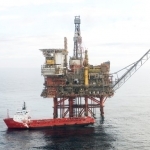 The Aberdeen based company confirmed that possible job cuts could come from two platforms within the UK sector of the North Sea, EnQuest’s Heather and Thistle platforms. 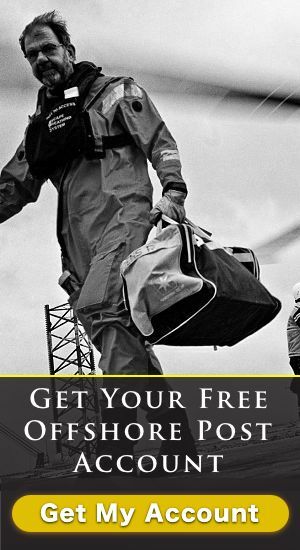 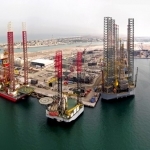 EnQuest, like all offshore oil and gas E&P companies, is thought to be cutting back on a large percentage of its capital expenditure, due to the continual slump in the global oil price. 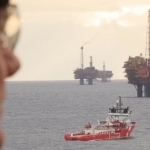 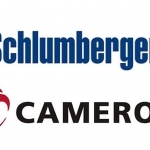 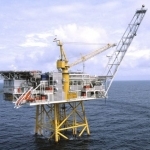 The result is that the company’s current drilling campaigns in the North Sea have been brought to a close. 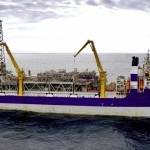 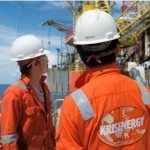 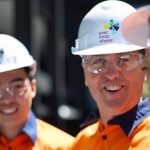 Speaking on the news, KCA’s spokeswoman said: “Following the completion of EnQuest’s planned drilling programme on the Thistle platform, the drilling package is now being brought into maintenance mode in line with the Heather platform.